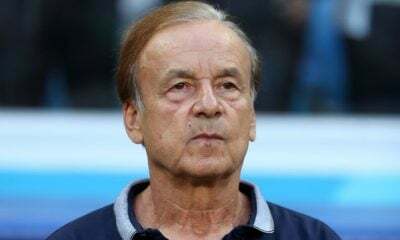 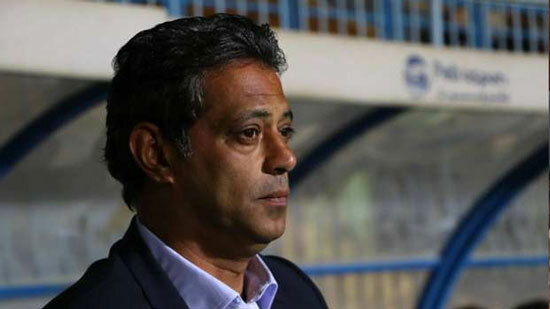 Egypt national team assistant coach Hany Ramzy said that there are no easy teams in the upcoming AFCON but says they’ll be determined to win the tournament. 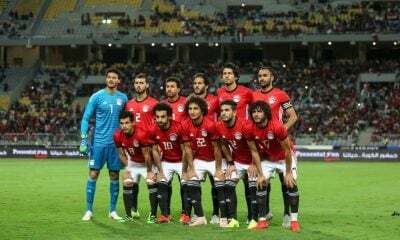 Hosts Egypt were drawn in Group A alongside DR Congo, Uganda and Zimbabwe, with the top two teams alongside the best four third-placed teams across the six groups qualify for the round of 16. 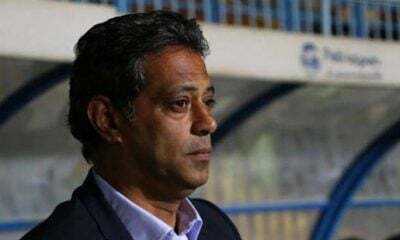 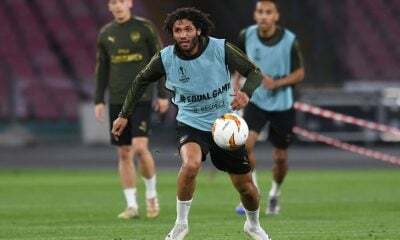 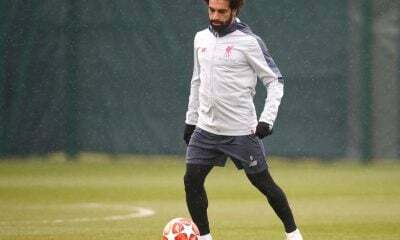 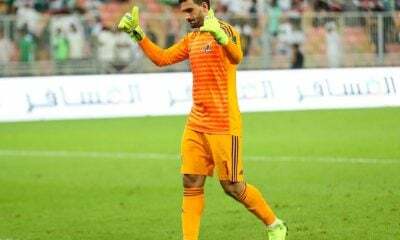 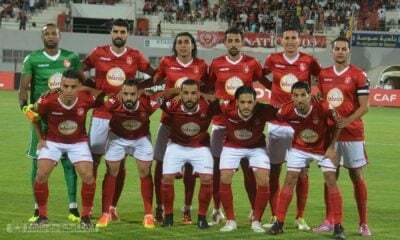 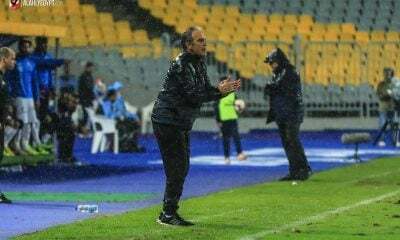 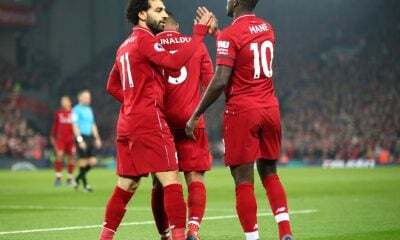 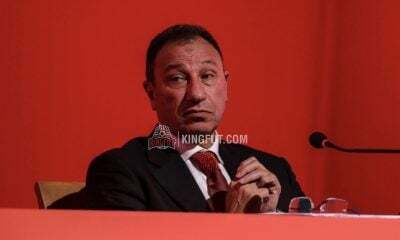 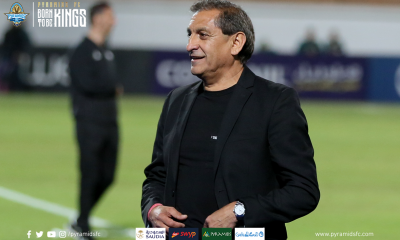 Many believe that the group should be an easy task for the Pharaohs, however, the Pharaohs’ assistant manager Hany Ramzy believes otherwise. 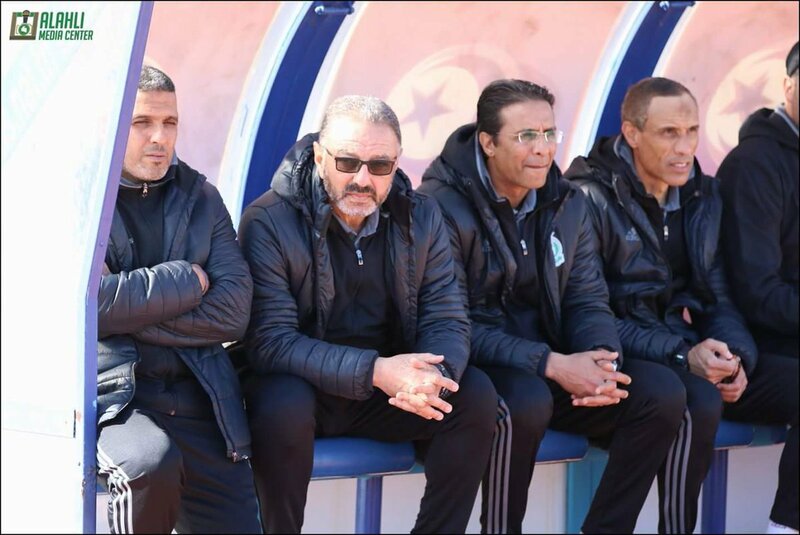 “We came to the draw to find out the teams we’ll face and to start preparing for them, as all teams will be difficult to beat. 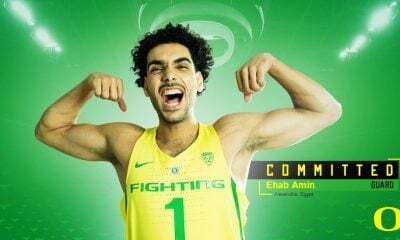 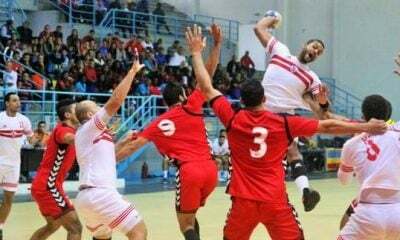 We’ll be strongly prepared for our group as we respect all teams,” Ramzy told Beinsports. 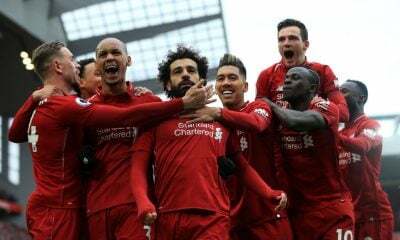 “The champions have to take it a step by step until they reach the final,” he added. 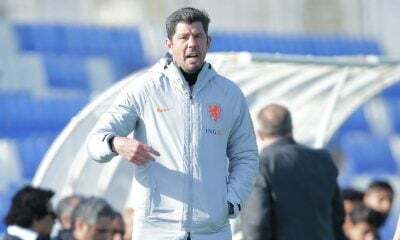 The former Werder Bremen defender also talked about his side not being drawn alongside any Arab countries, saying: “These games [against Arab countries] are very exciting and we didn’t want to avoid them as it is possible to face an Arab country in the second round once we qualify. 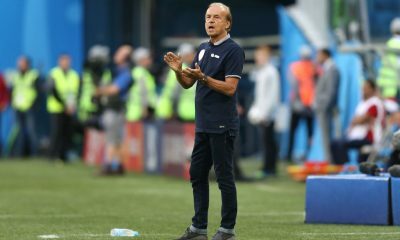 “Egypt are one of the favourites to win the tournament and we’re determined to win it,” he concluded. 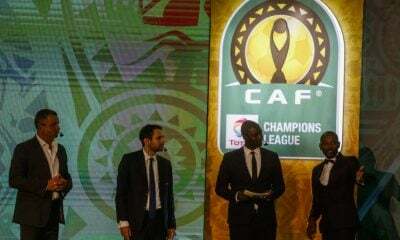 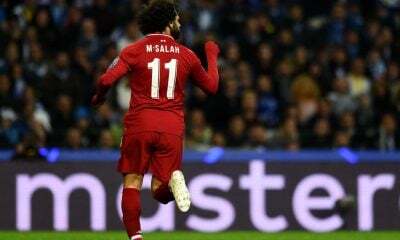 The 2019 AFCON is set to take place between June 21 and July 19, with the opening game to be played in the Cairo International Stadium between Egypt and Zimbabwe.